In the world of Indian philosophy it has been the tradition in ancient India for every philosopher to base his doctrine on the three systems of thoughts – Upanishad, Brahmasutra, Bhagavadgeeta. 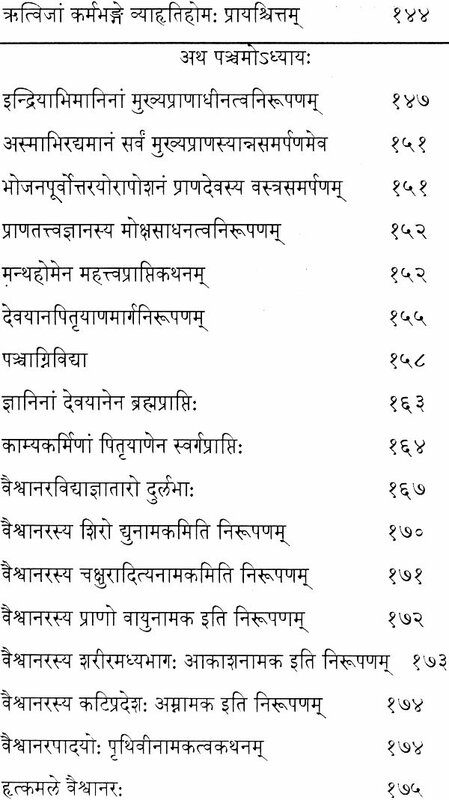 Hence the three systems are normally called “Prasthanatraya”( the three systems of thoughts). Ten Upanishads including Eesa, Thalavakara (Kena), Kata, Mundaka, Chandogya comprise the scriptures of the first of the three systems. 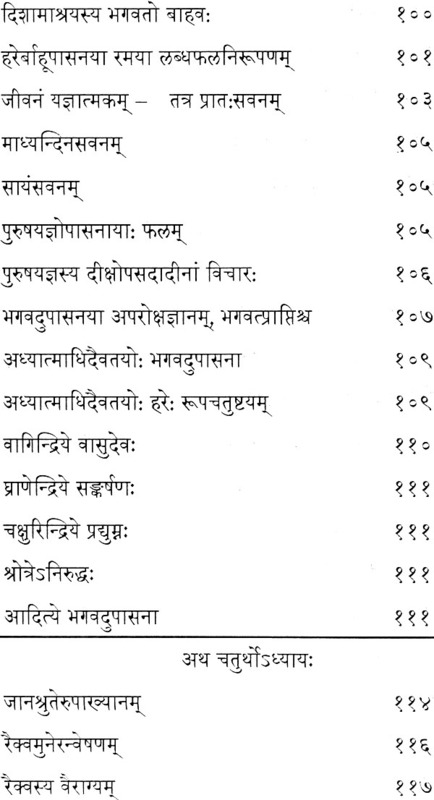 They relate to the Vedas that are Unauthored. The Vedas are called so because they are the only means of achieving the primary objectives of the soul-righteous conduct and emancipation as prescribed in Vedas and are beyond the reach of sensory perceptions and inference. According to Sayanacharya only unauthored revelations are Vedas. They are called Vedas since they reveal the esoteric means of fulfilling one’s desire and being revealed of pain. It is stated in the RikVeda Bhashya Bhoomika that Veda is called so as it reveals imperceptible objects, which the senses and reasoning prowess cannot perceive. 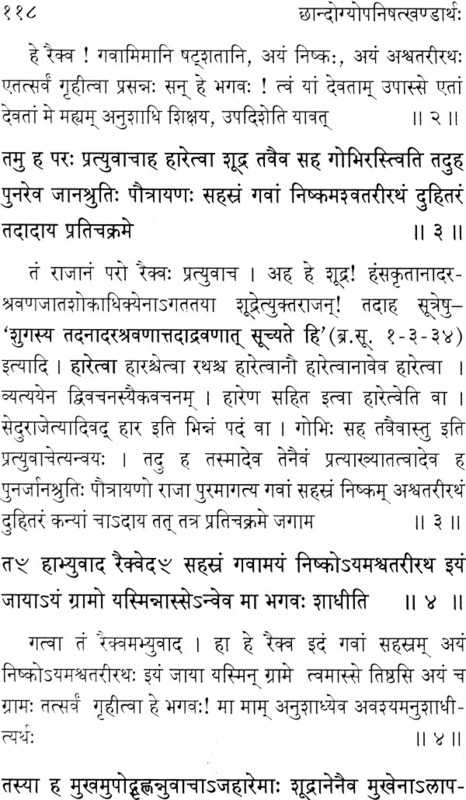 -Vedas as they are eternally valid. -Amnaya as they are read and assimilated unchanged over the ages. -Agama (doctrines) as they reveal absolute knowledge about righteousness and depravity. 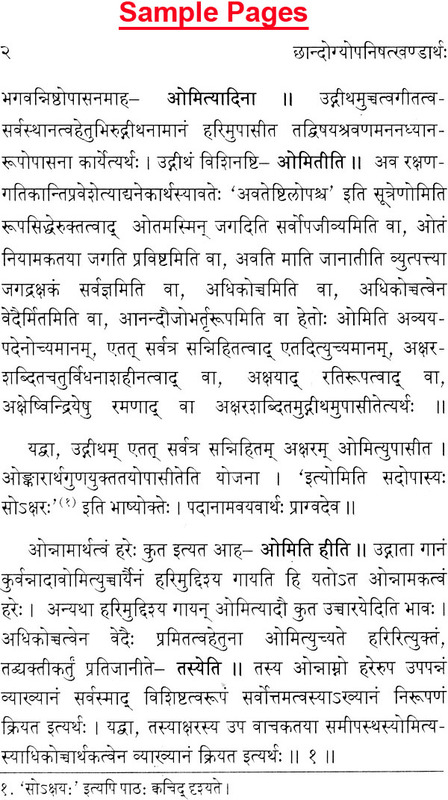 Sri Madhwacharya has established the meaning of the word Veda in this manner on the basis of Pippalada Shruti. The senses of perception and inferences cannot lead to a concept of Godhead. 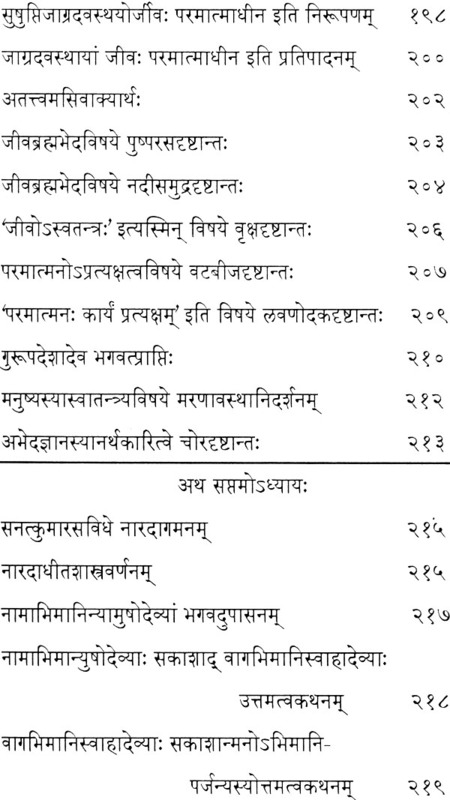 As Vedas alone can reveal true knowledge of God they are called Vedas (revelations). 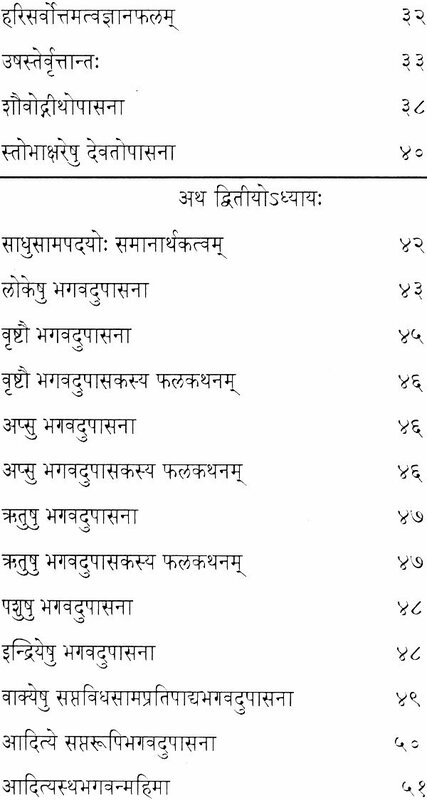 The Vedas are called “Thrayi” (three fold) as there are three forms of composition-Prosody or rhythm based part of Vedas is called Rik Veda, prosaic part is Yajur Veda while Sama Veda is predominently musical though it contains prosaic and poetical expressions. 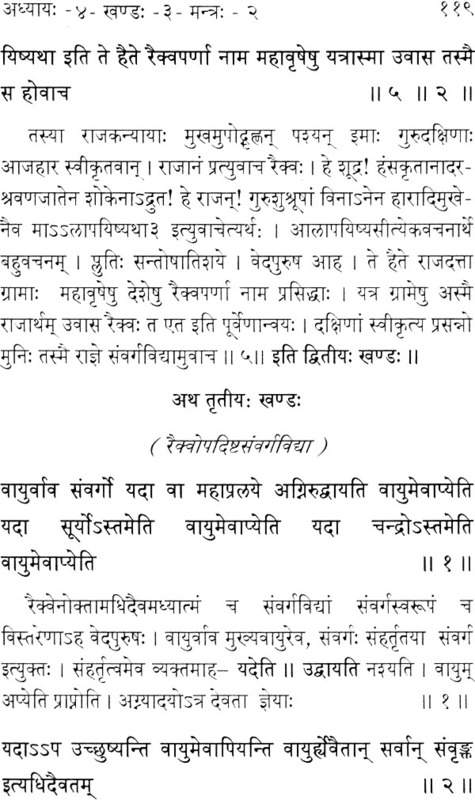 Prior to the creation of the universe Vedas had remained in entirety and undisclosed within the intellect of God. They are referred to as Moola Veda (the original Veda). At the beginning of creation God in Hayagreeva form divided this moola Veda into Rik, Nigada and Sama termed as Upaveda. 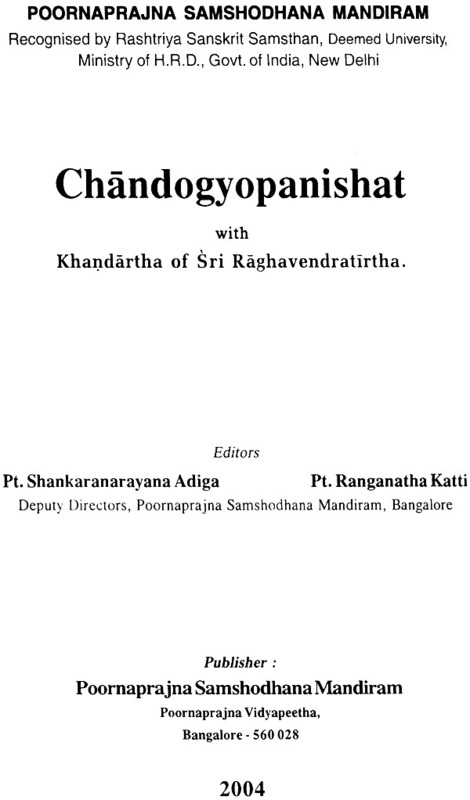 Subsequently Vedavayasa classified them into Rik, Yajur and Sama. There are also four classifications as Rik, Yajur, Sama and Atharva. 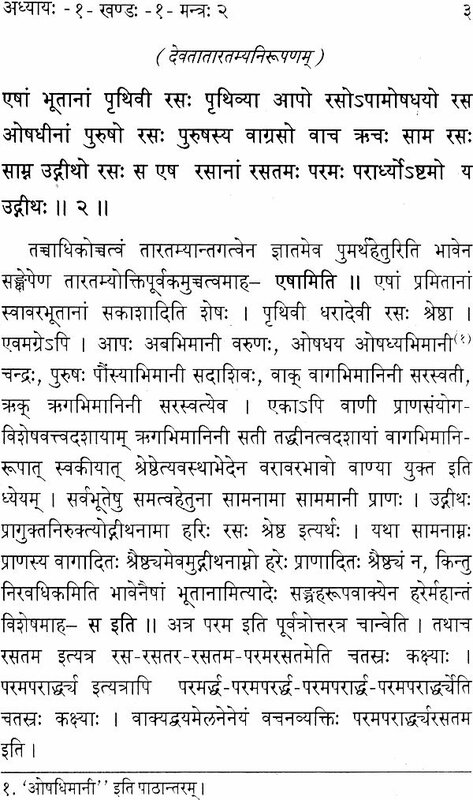 An ascetic by name Atharva collected mantras from Rik and Yajur Vedas and became the originator of the branch of Veda called Atharva Veda named after him. 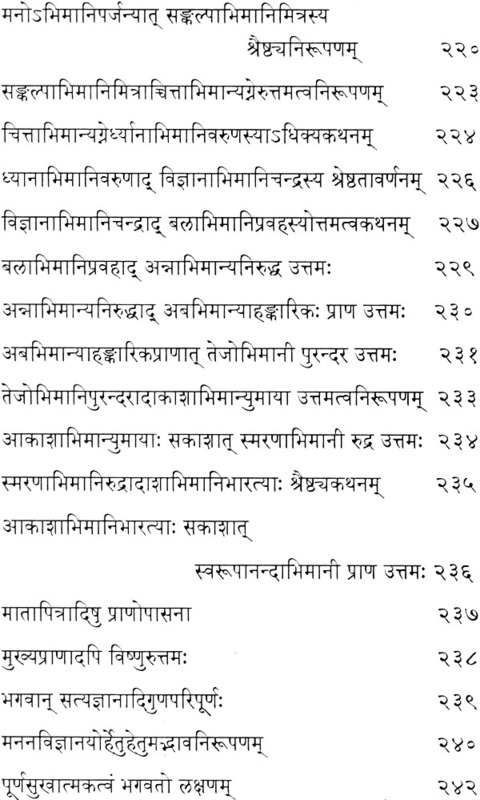 Vyasa further divided the four Vedas including Atharva Veda into, respectively twenty-four, hundred and one, thousand and twelve sub divisions. 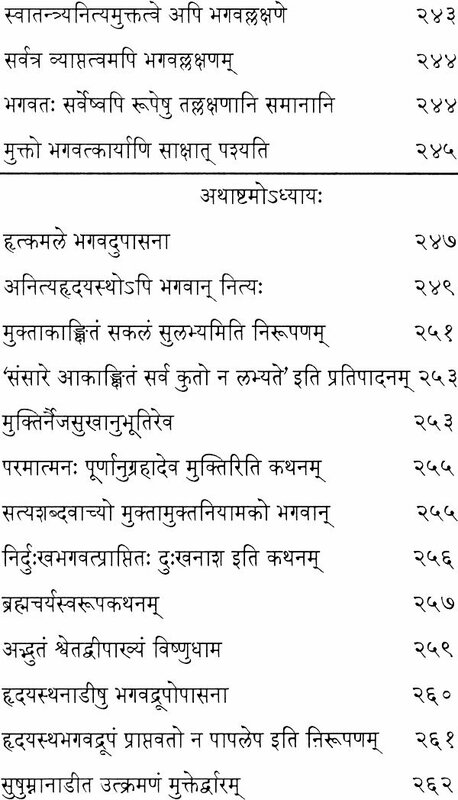 This is the manner Vedas grew over ages. 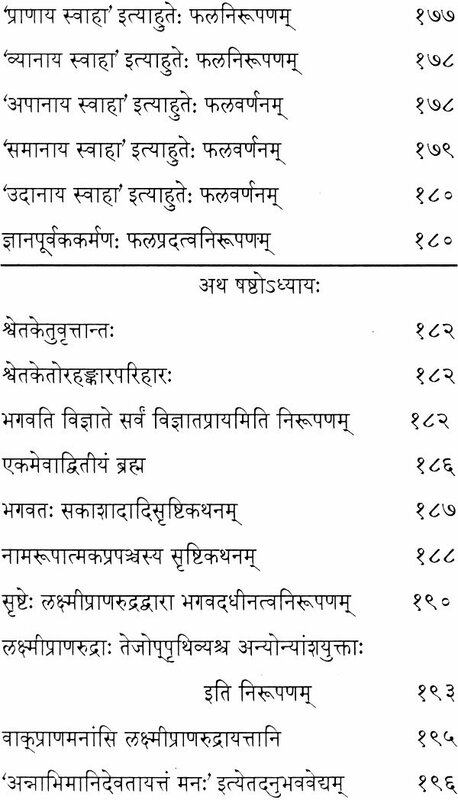 There is a system of classifying the un-authored Vedas according to their pre-dominant subject matter and purpose as Samhitha, Brahmana, Aranyaka and Upanishad. -Samhitha is an anthology of manras. 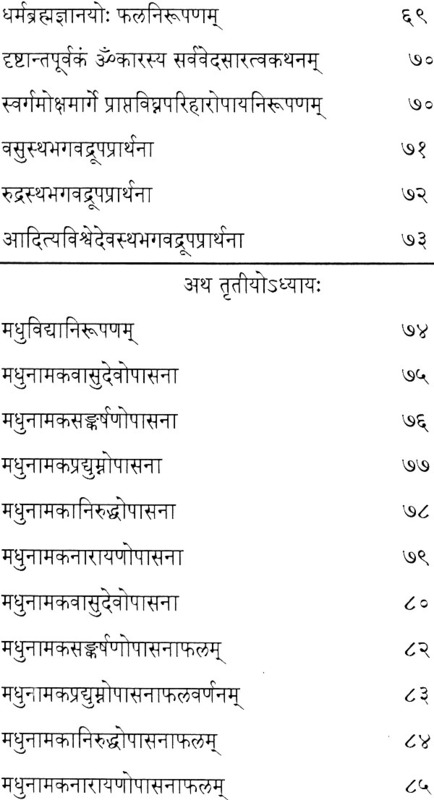 -Brahmana is the component, which gives the meaning and describes the purport of Vedas. Brahma means Vedas and so the texts that reveal the meaning of Vedas are called Brahmana. It promotes the path of activity, edifies the rules and regulations to be followed in the rites and rituals performed by householders. -Aranyaka elucidates the conduct of Vanaprasthas, the Brahmins of the third order who have passed through the stages of a student and a householder and finally chose to live the life of an ascetic in a forest. The rites they have to perform in a forest are described in Aranyaka. -Upanishad is the essence of Aranyaka. 1. Mahabharatha refers to Brahmana and Aranyaka, as Nishad. Their essence is Upanishad. 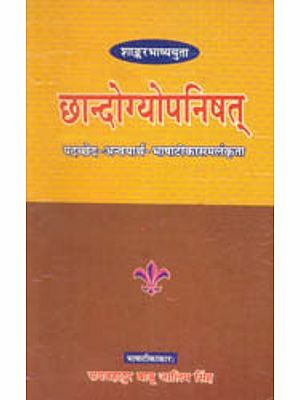 Upa is short for “Uthkrusta” meaning that it is distilled from a greater text. 2. Upa also means “in seclusion”. As the dogmas or to be contemplated upon in solitude, they are called Upanishad. 3. Upanishad is the enlightenment acquired by a sage according to his capacity. 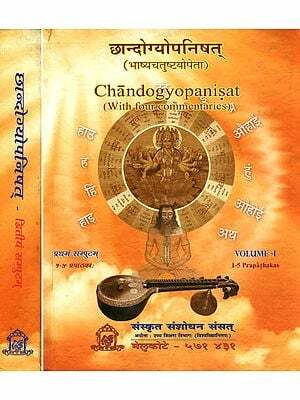 This is a new meaning to the word Upanishad by Sri Madhwacharya in his work ‘Chandogyopa Upanishad Bhashya’. As the Upanishads form the last part of Vedas they are called as Vedanta (Conclusion of Veda). In Mukthikopanishad the number of Upanishads is given as one hundred and eight. But more than two hundred and fifty are available. 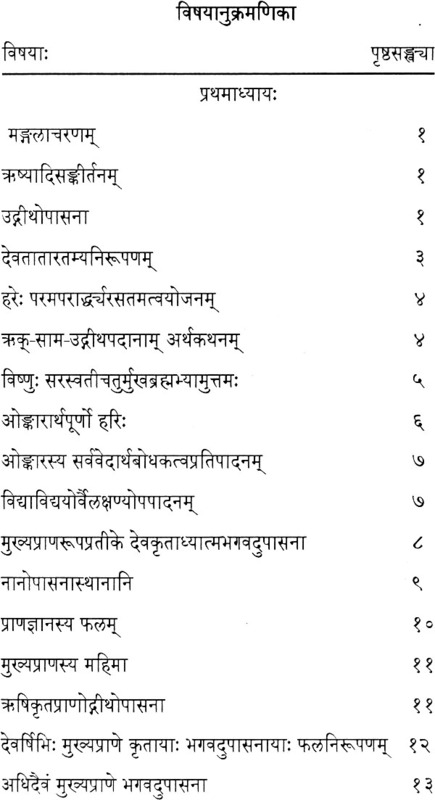 Of these ten Upanishad including Isa, Kena, Kata are prominent. 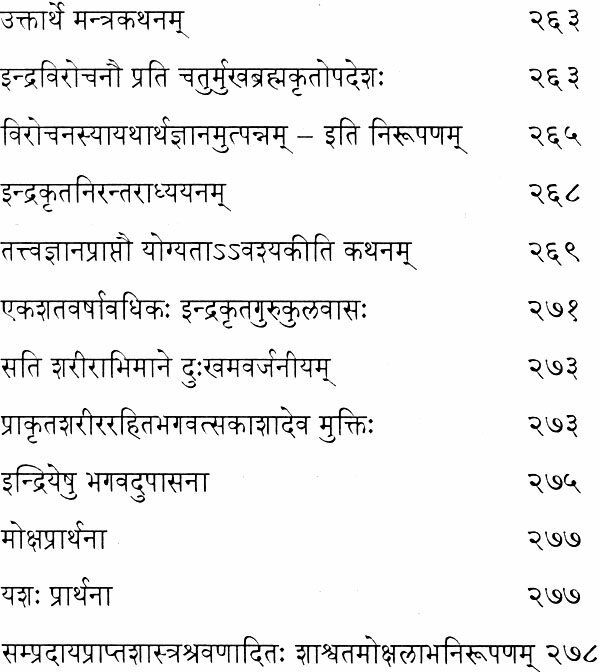 In addition to these the Shwethashwatara and “Koushitaki Upanishad” are also important. Though many commentators had written on Upanishad before Shankaracharya they are not available now. 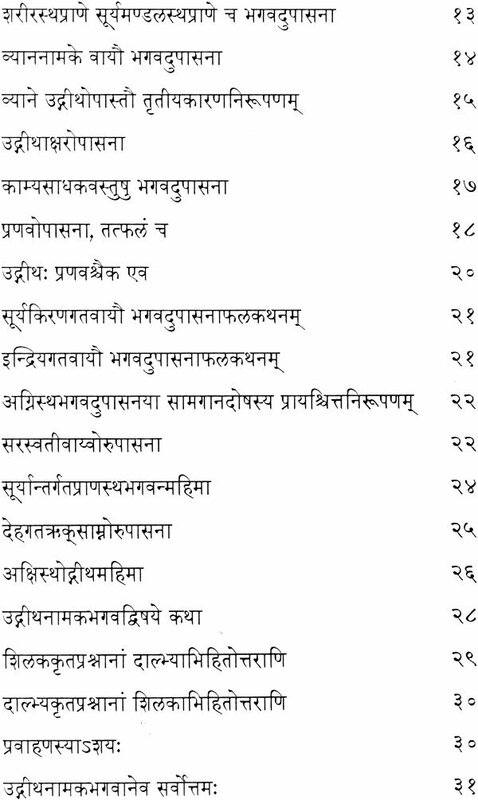 Shankaracharya has commented on ten important Upanishads. 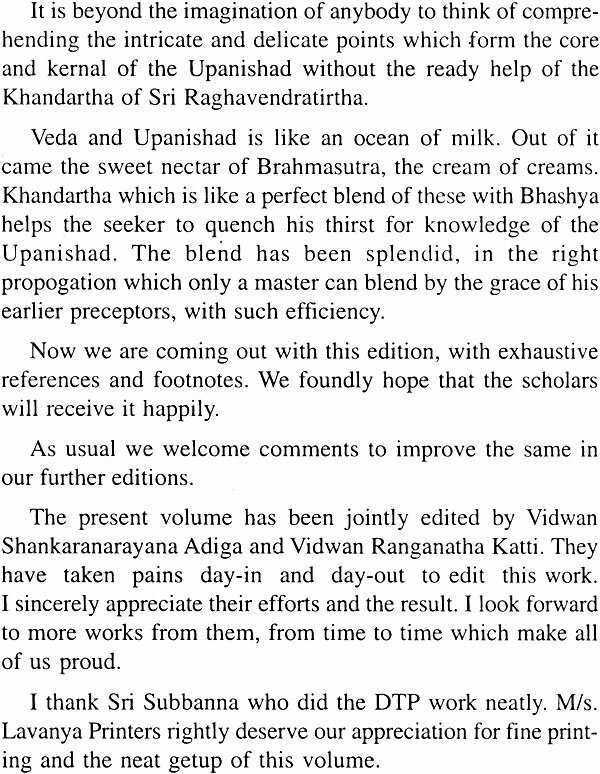 Sri Madvacharya has written detailed commentaries on these but none other than him has interpreted all the four parts of Veda Samhitha and “Karmanirnaya” for Brahmana and Aranyaka. Some Upanishads are in the form of prose, some are verse, and some others are a mixture of prose and verse. 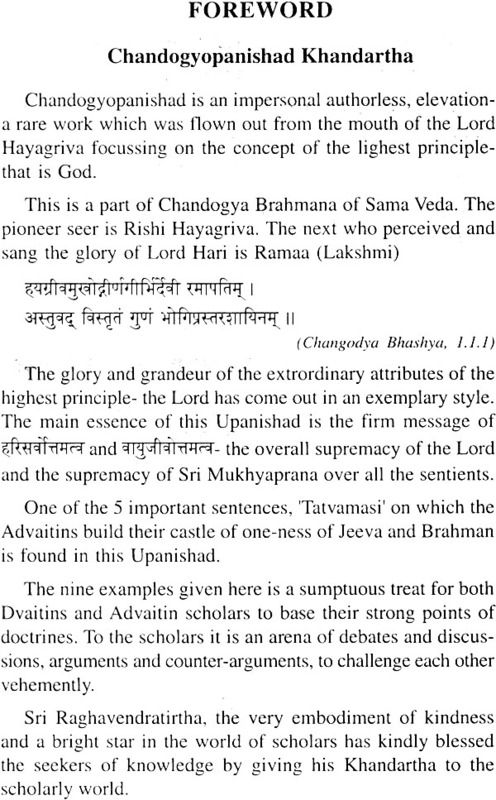 Here Chandogya Upanishad is in the form of prose. The ChandogyaUpanishad is a sacred pronouncement, which emanated from the face of God in the form of Hayagreeva. 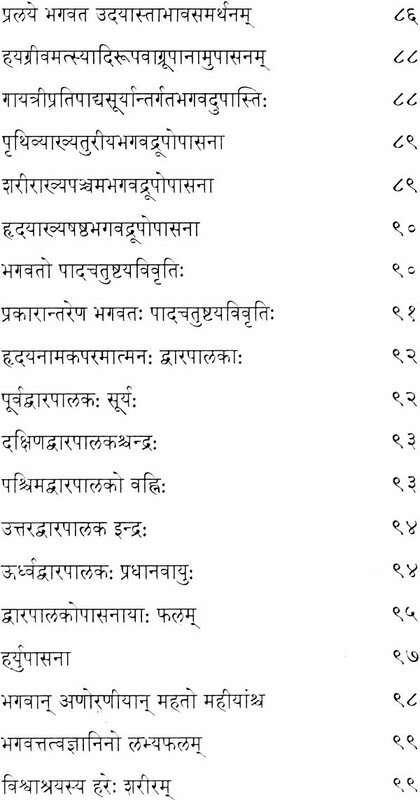 Sri Madhwacharya states in his “UpodhghathaBhashya” that Lakshmidevi herself who is the Primary Goddess invoked by all the Upanishads has prayed to her consort Sri Hari at the beginning. This Upanishad is a part of Chandogya Brahmana in Samaveda. As this is in the form of prose, there is no metre. 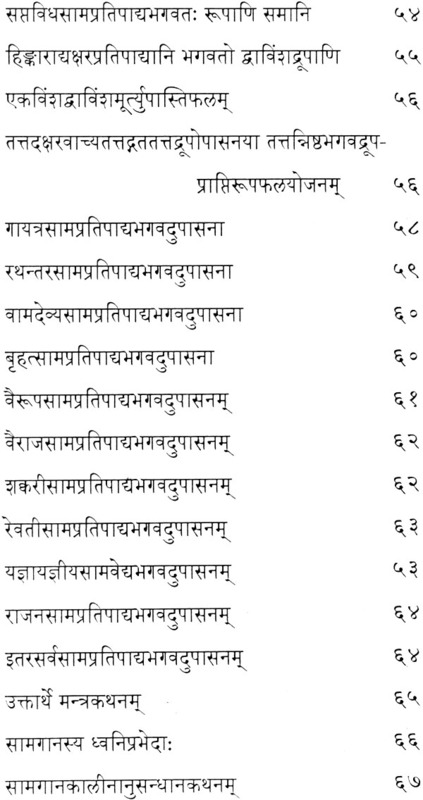 God in the form of Hayagreeva who appears in the first mantra is the principal rishi. Rama Devi comes next. Ramapati who reclines on Sesha and is the embodiment of all auspicious attributes is the invoked devatha.